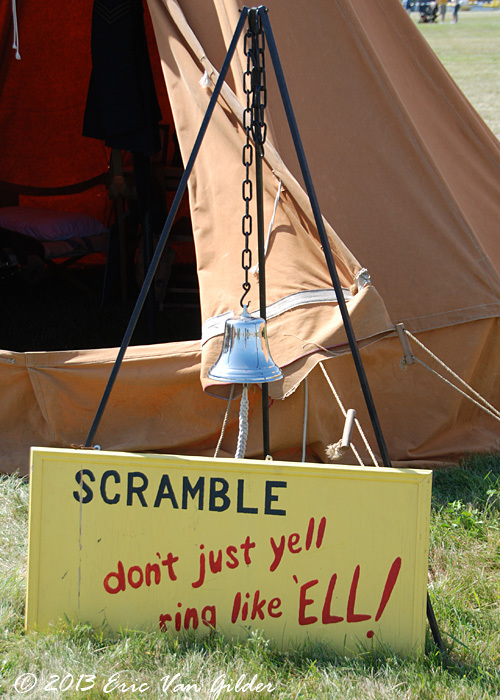 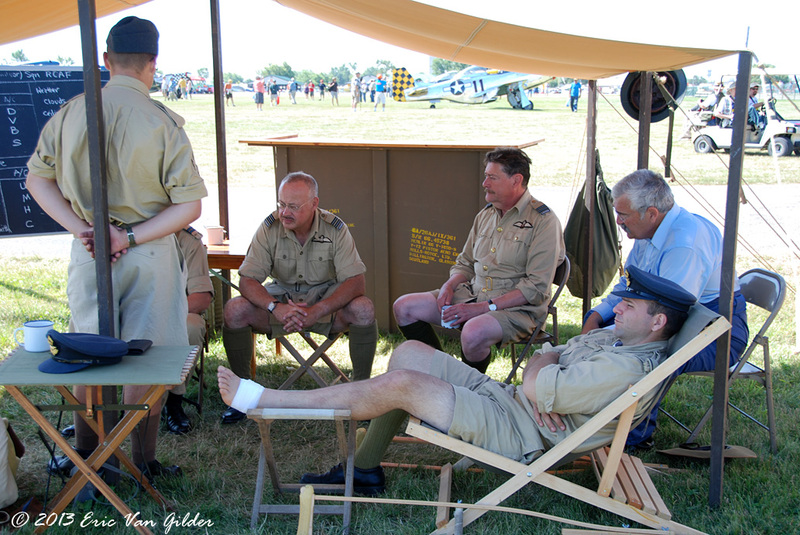 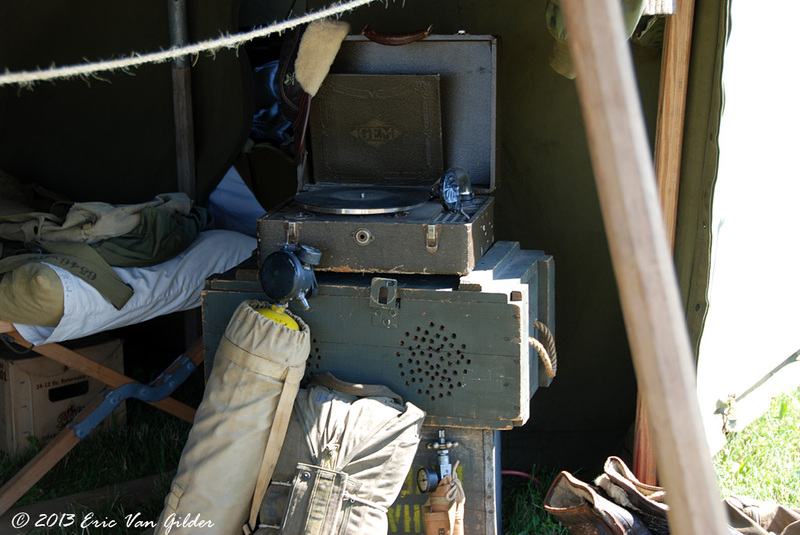 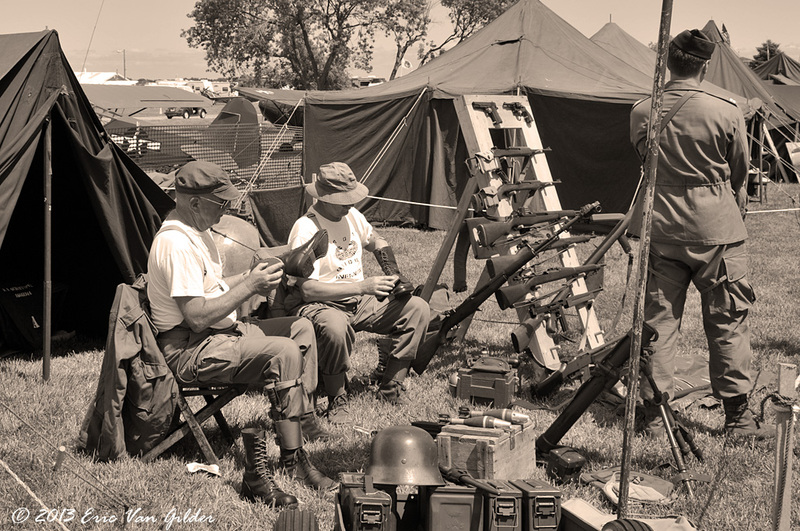 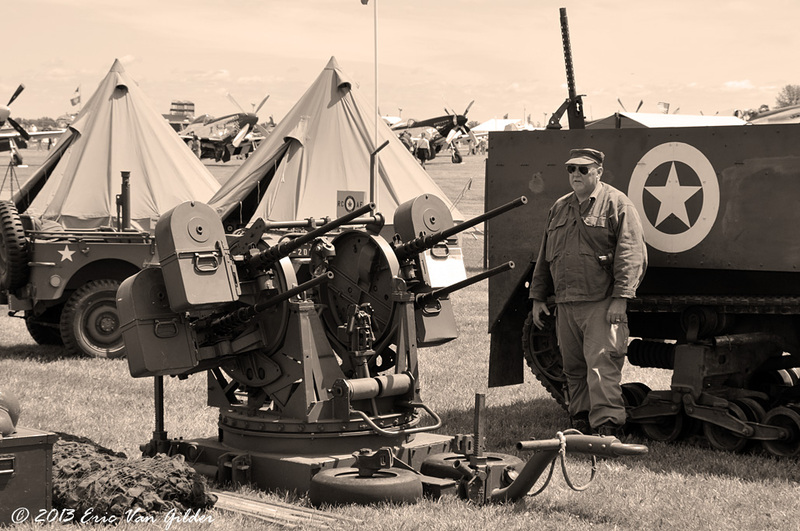 The reenactors have an area near the warbirds where they have set up WWII style tent camps. 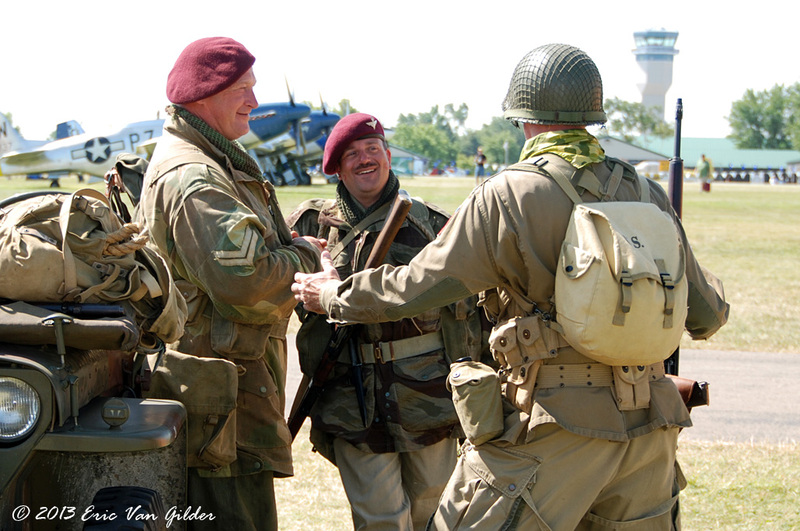 Reenactors dress in period outfits and try to keep it as authentic as possible. 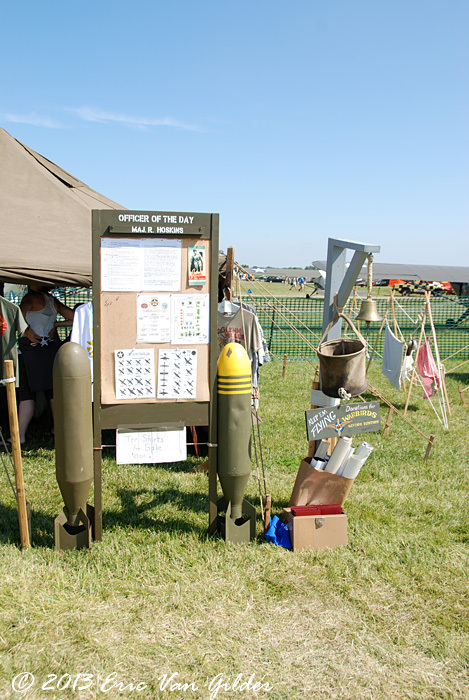 There are also a variety of military vehicles in this area.